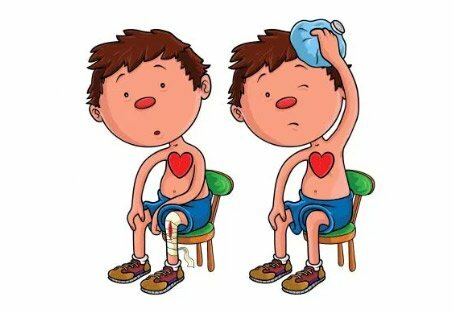 Immediate Care Medical Services are delighted to offer Flat Stan workshops aimed at children ages 4-11 years to introduce them to the vital skill that is First Aid. We aim to allow children to have fun whilst learning essential life skills as well as meeting key stage and curricular objectives. Flat Stan is designed to be fun and appealing to children and each child is given a Flat Stan book, certificate and sticker. This material includes helpful tips as well as informal lesson plan, work scheme and overview for parents. I would like to say a big thank you, our pupils really enjoyed the training and we have had positive feedback from parents who think it is a great idea that their children have first aid training.